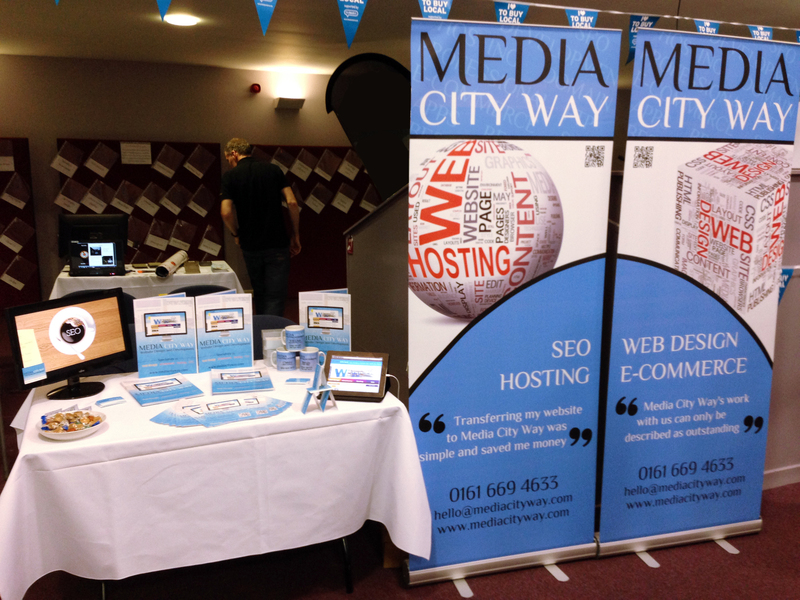 Media City Way took part in their first In Business In Bolton Expo yesterday and sponsored the speed networking part of the event. There was a 60+ Exhibitors and the event was attended by well over 200 people. Sponsoring this event was a great way for our company to promote the fantastic work we do here. As well as providing the visitors with the vast amount of services we offer, whether it be Web Design, Development, Web Hosting, SEO we we're also proud that we were able to tell the visitors that the deals their current web designers and/or web hosting companies are offering were nowhere near the amount of service and features that we are offering at a better price, in some cases we were offering 10 times the amount for 55% less. Passing our knowledge to our past, present and future customers is what Media City Way is all about, we cut out all the jargon so even the most un-computer savvy person understands how their website, hosting and optimisation works for them. Media City Way were in charge of organising and running the speed networking event at the event, this was a great chance not only for ourselves to meet new contacts and potential clients but also to look at new ways of expanding our business to offer customers even more and giving them 1 point of contact rather than multiple. 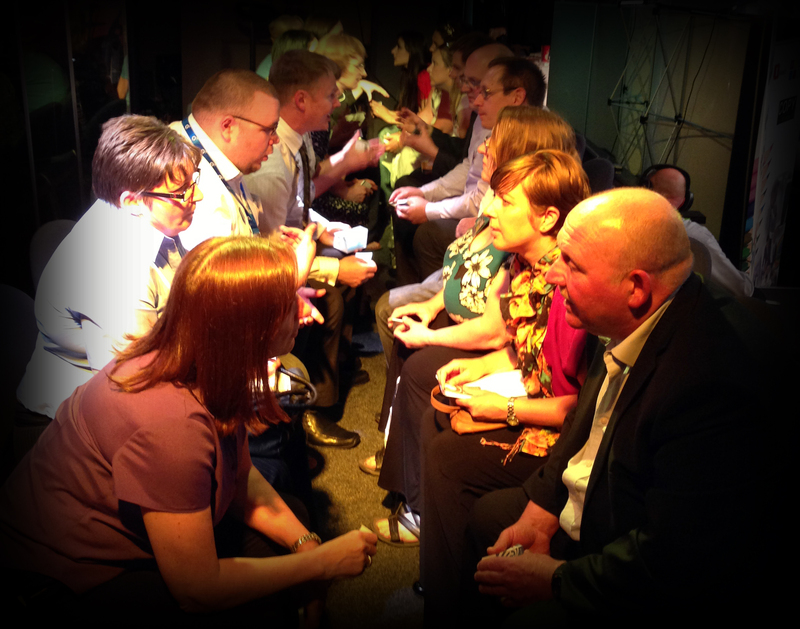 Over 2000 business cards were exchanged whilst we ran the event which turned out to be a huge success.